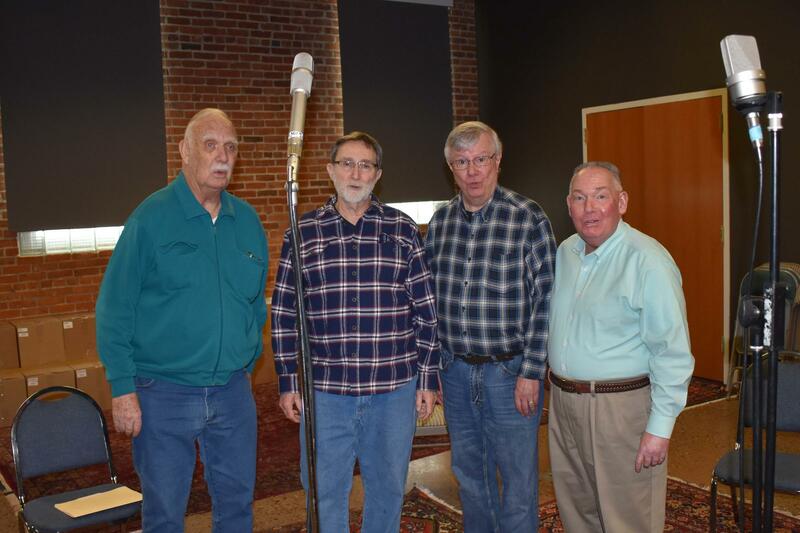 Stateline Quartet members bring their barbershop harmonies for singing valentines to the station. It is the ultimate V-Day gift you can find out more about at (509) 842-6535. Stateline Quartet sings valentines. Find out more at (509) 842-6535.